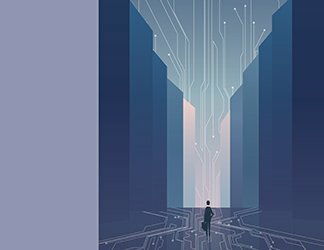 Some endpoint security suites have reached a level where they create almost all the capabilities of an enterprise in microcosm. 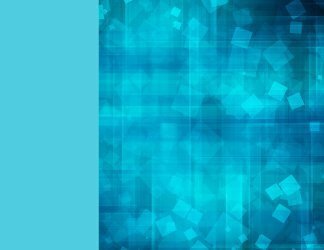 New emphasis has been placed on protections that don't depend on traditional static scanning, but how well are these various approaches (whitelisting, sandboxing and so on) working out? And could the cloud possibly be the best endpoint security solution in today's mobile age? 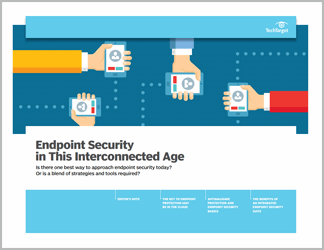 This handbook looks at the current state of endpoint protection and offers tips on how to best ensure endpoint security in the future. 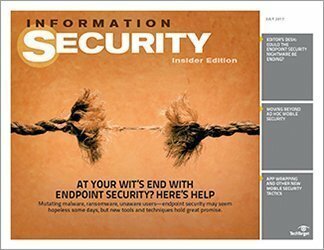 SearchSecurity contributors examine the question of how best to secure endpoints, and provide actionable advice. Karen Scarfone questions the all-too-common assumption that using the cloud undermines security, and also outlines specific ways in which cloud-based tools can be useful in improving endpoint security. In a separate chapter, Scarfone considers whether the best endpoint security is achieved by combining tools and methods -- that is, by using an endpoint security suite. 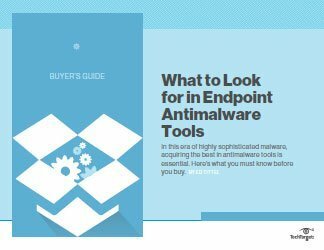 Ed Tittel focuses on the threat to endpoint security from malware and how antimalware tools can beef up defenses, offering scenarios that show how antimalware products work to secure endpoints.